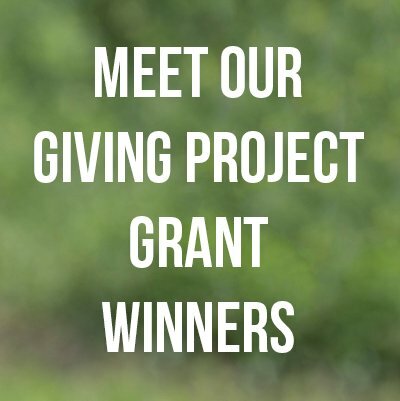 We are so grateful for all of the righteous men in our lives, and are always looking for ways to support their health. 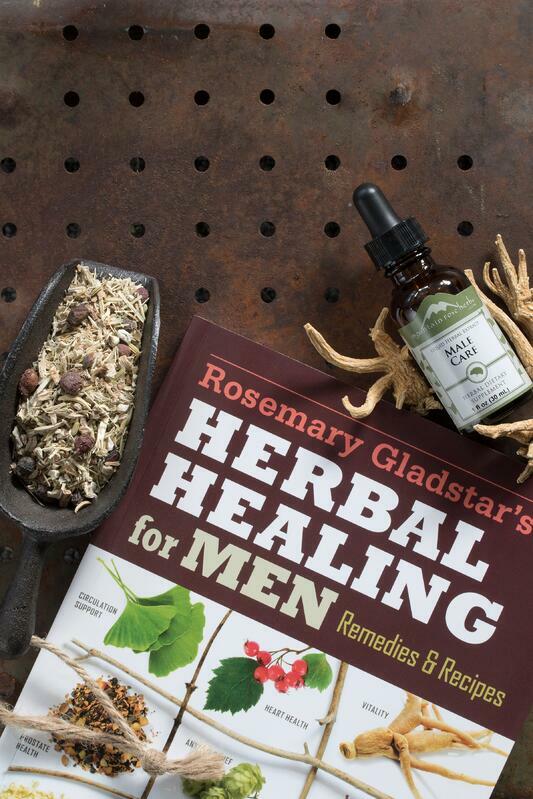 Lately we’ve been inspired by Rosemary Gladstar’s book Herbal Healing for Men. In this book, Rosemary focuses her decades of herbal studies towards the most pressing health concerns experienced by men. She profiles a variety of herbs that can be valuable allies to men, and focuses first and foremost on lifestyle and dietary tips to help men establish or reinforce long-term habits for wellness. 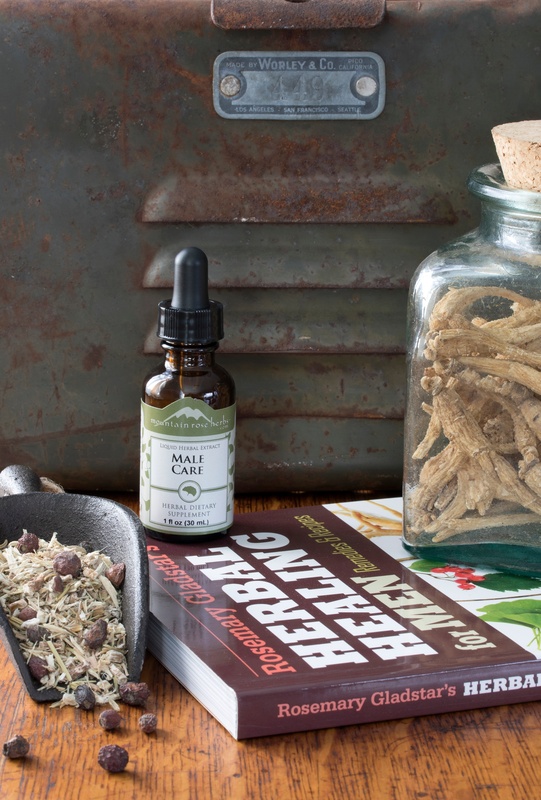 Here at Mountain Rose Herbs we have a number of goods to help support men’s health. Our Prostate Care Extract is a great product to help support prostate wellness. Featuring male-specific herbs such as saw palmetto, this extract is a must for middle-aged and older men. Our Male Care Extract is a tonic blend appropriate for all adult men. Featuring the adaptogenic American ginseng root, this extract is crucial in helping to maintain mental and physical vigor. Our Happy Man Tea is a festive, caffeine-free decoction. Formulated with nutritive and male-specific roots and herbs, this blend is an excellent everyday companion for the general wellness of men both young and old. Especially when the seasons change and the air gets cooler, we encourage all the men out there to take the time to support their physical, mental, and spiritual wellness. 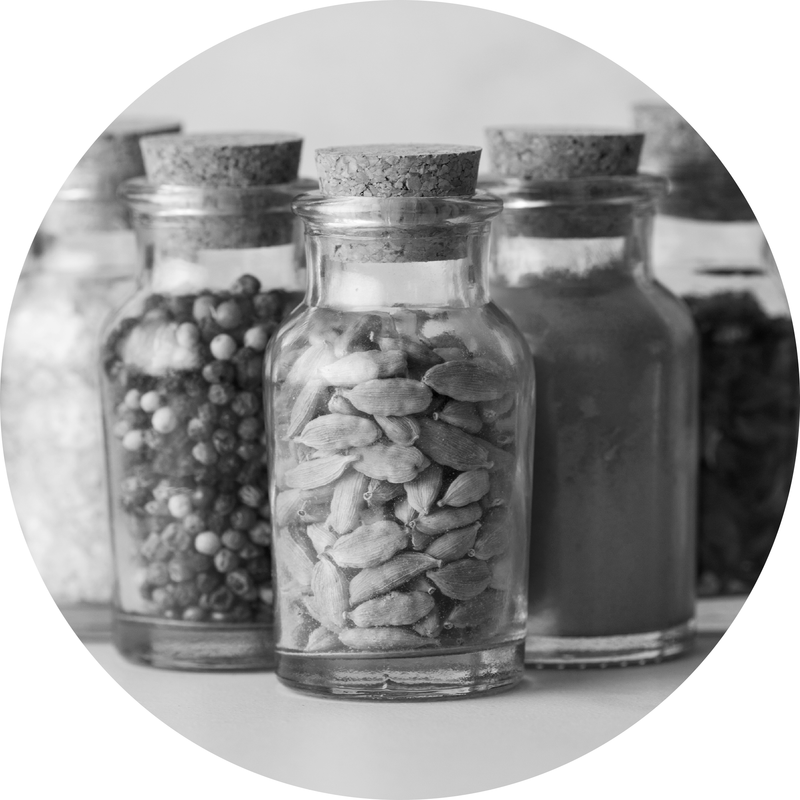 DId you enjoy learning about these herbal Goods?